Can Dogs and Cats Have Allergies? I’m just going to say it, because we all know it’s true. If you live in Texas during the spring and summer… and fall… and winter – really all the time – you know that it’s an incontrovertible fact that Texas is one of the absolute worst states for allergies, and Houston might be Texas’ honorary allergy capital. Year after year we sneeze, cough, get sinus infections, have headaches, get rashes and deal with itchy, watery eyes. And although you may not know it, your dog or cat can (and often do) have just about all the same types of allergies that we have as people. That’s right! Dust, pollen, grass (grass!! ), grains, fleas, chicken… you name it! And just like in people, these allergies can make your dog or cat’s life difficult – and itchy. Dogs and cats generally manifest allergies differently than people. We sneeze, cough, and get watery eyes, while they tend to itch, scratch and lick or chew at their skin and paws, though some can also show respiratory symptoms. 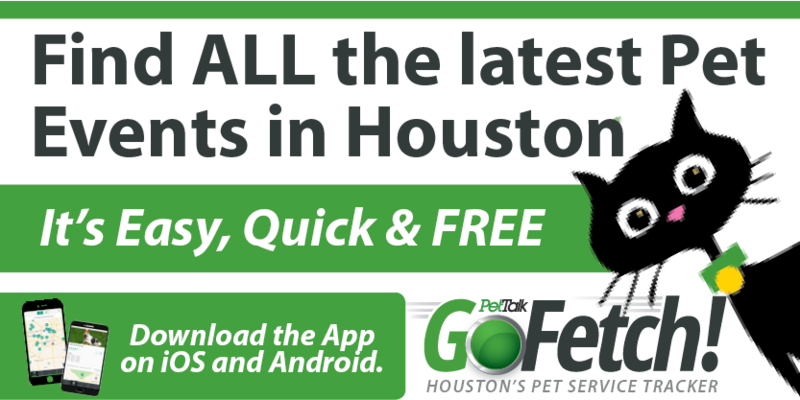 Many pet owners, especially those with breeds such as Labrador Retrievers, Golden Retrievers, German Shepherds, etc., are probably familiar with “hot spots”. Hot spots areas of excessive redness, irritation and bacteria that seem to form literally overnight and can go from the size of a quarter to the size of a grapefruit in hours. The affected animal will lick and chew at their skin until it bleeds – not fun for them or for you. These types of spots, as well as symptoms such as hair loss, pustules, scabs, and areas of redness and/or irritation on the skin are all signs that your pet might have allergies. Many pets with allergies will focus on certain areas (such as their paws) when licking and chewing, so if your Cocker Spaniel is constantly licking his paws, or you see that your Westie has brown staining between his toes, you might want to talk to your family veterinarian about the possibility that your pet has allergies. Pets with allergies will often develop secondary bacterial or fungal infections on their skin or in their ears. In fact, chronic ear infections can be an indicator that the patient is also suffering from chronic allergies. These skin and ear infections are often itchy, painful and very smelly, and generally require medical intervention through your family veterinarian or a veterinary dermatologist. 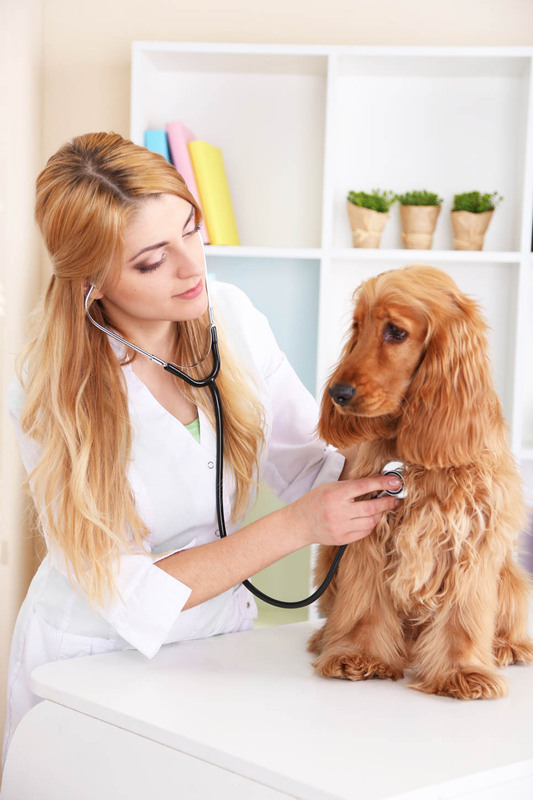 Allergy treatment with a veterinary dermatologist is frequently very similar to treatments you might get through a human allergy specialist – allergy testing, allergy shots, oral and topical medication, etc. Some treatments (like the video otoscope that can give a clear picture deep in the ear canal for serious or chronic ear infections) are utilized often by veterinary dermatologists. Many pets with allergies can be well-managed with oral medication or as-needed topical treatment. However, for more severe or chronic allergies, ear infections, or skin conditions, scheduling a consultation with a veterinary dermatologist to assess the cause and treatment for your pet’s allergies may benefit both you and your pet. Especially here in Texas!